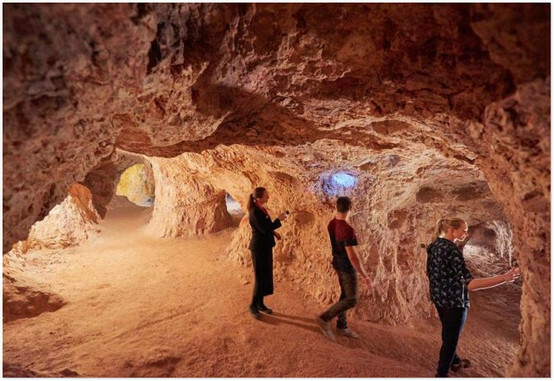 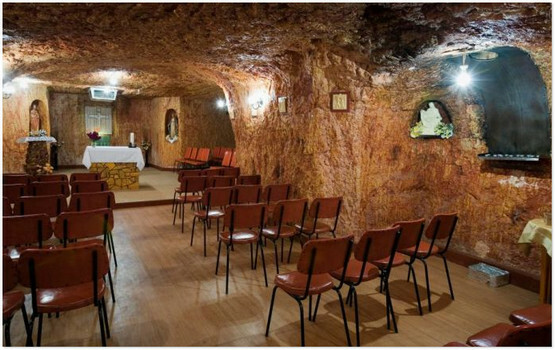 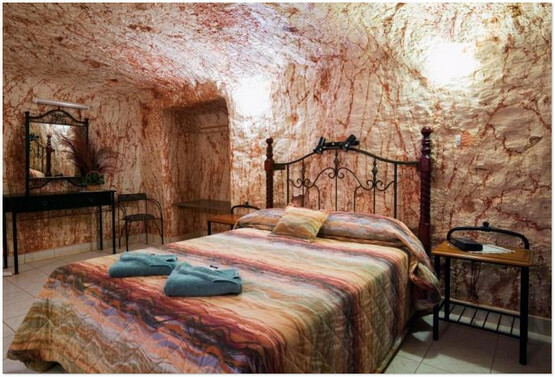 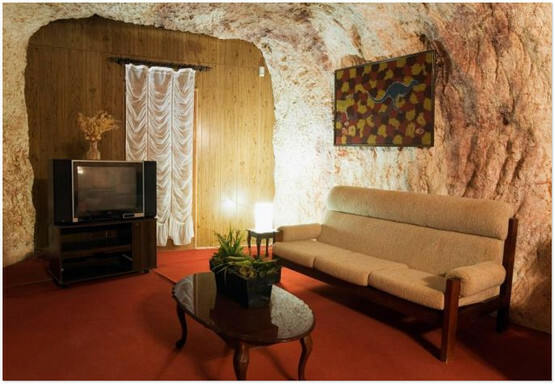 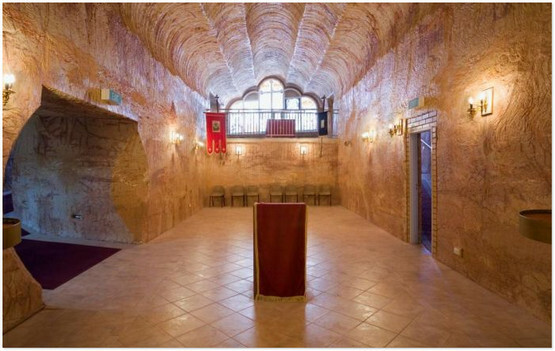 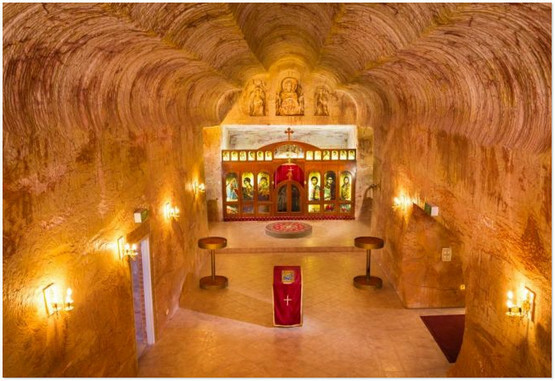 If living underground sounds like something you would enjoy, then Coober Pedy is the place for you. 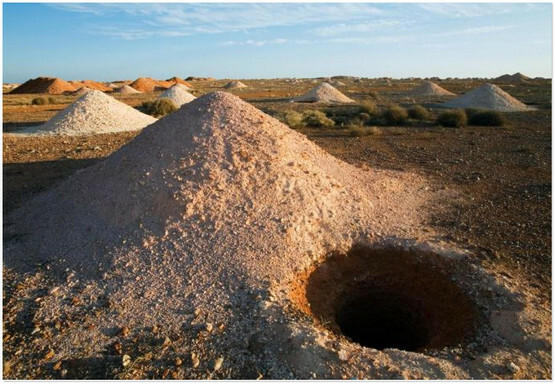 The underground town in the Australian desert has become home to 3,500 people who come from 45 different nationalities. 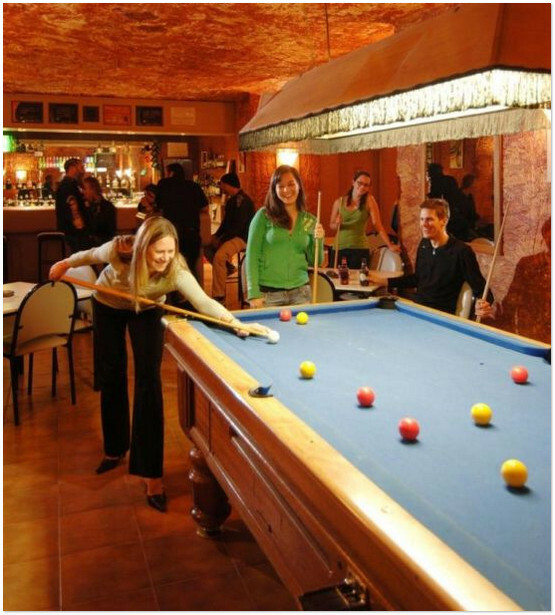 People who live there seem to love it as the temperatures are maintained at 23-25 degrees C throughout the year.